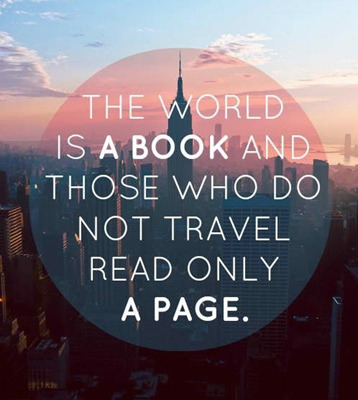 You can read all the books in the world but the best stories are in the pages of a passport. I'm 27 years old. I am a simple person, I can adapt to any circumstances. I like the company, meet new people, make friends, eat the food of the place.I love sports and traveling. I am an expert in geography. I can read maps and topographical. I adapt to multicultural environments (I've done a lot of travel experiences in Europe). I can move safely on unknown or new land. I organize myself because I always planned my holidays. I am a curious person, I love adventure, travel, nature, landscapes and discovering new places. I am interested to football, fashion, travel, learn and explore the world. I travel low cost with my luggage and I sleep in hostels or home of guests to host me. I love for people are curious to confront and spend moments of culture and entertainment. I accept advice and help from people who travel and discover many places. I hope to share my travel experiences with interesting people.